Silent Yoga + Wine [Winter Day Retreat] in Ramona! Outdoor Yoga SD & Venture Active bring to you an opportunity to welcome gratitude into ourselves – lives – homes – hearts. It is our way of saying ‘thank you’ for all that you do in supporting us & the environment/community of San Diego! 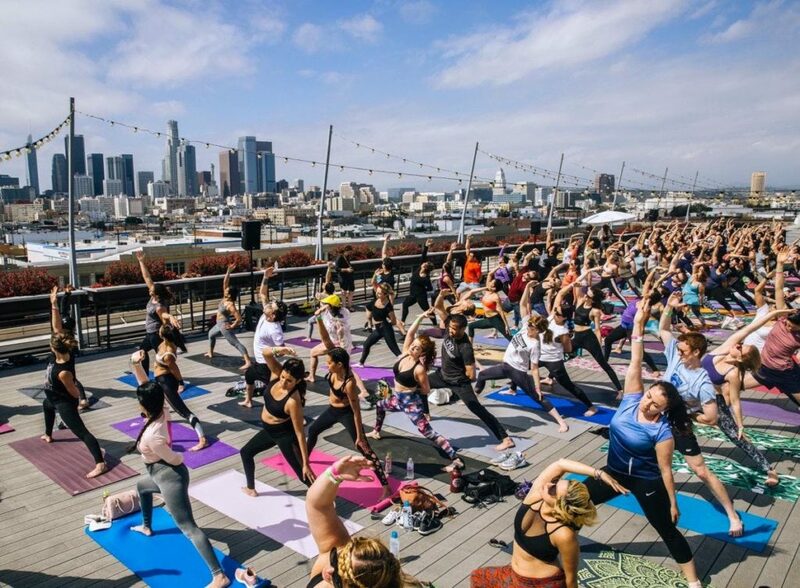 We will be bringing our transformative Outdoor Yoga experience to a private residence on Saturday, December 8th for a refreshing ~ morning vinyasa flow + meditation [with wireless headphones]. We will then be heading off to a beautiful local winery – Barrel 1 – for drinks & refreshments (not reflected in ticket price*). OYSD is teaming up with Venture Active once again! ~ An organization dedicated to creating opportunities for adventure + exercise in areas all around San Diego. Rejuvenate & cleanse as we set intentions for the new year ahead ~ celebrate & rejoice in the abundance of life while connecting with the self & community! 12:00-2:00pm ~ venture to Barrel 1 Winery for snack & wine!! *Our ticket price does NOT reflect any cost of wine/snacks at Barrel 1 Winery. YES you MUST be 21 or over! Please bring valid ID with you to show at Barrel 1 Winery. What do I need to bring*? NO! We provide you with a pair of headphones. Headphones are no slip/fuss and will be comfortable to wear throughout the entirety of the class. Email us at moc.liamgnull@dsagoyroodtuo for any comments, questions, conerns.